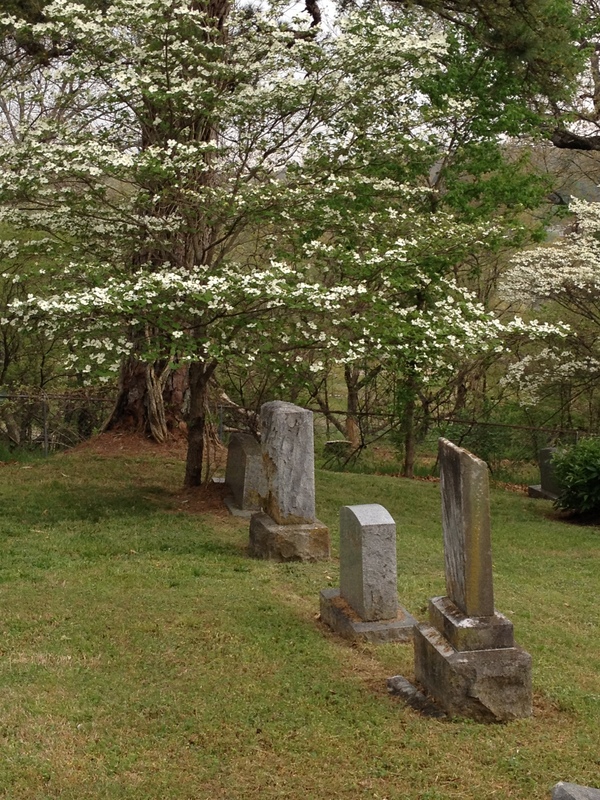 My husband says he never dreamed he’d marry a woman who loves to stop at cemeteries to take photos or just admire the surroundings. He doesn’t seem to mind our little adventures, and doesn’t seem to think I’m too crazy (or he doesn’t admit it aloud anyway). Having lived in two cemeteries as a child and visited plenty of them along the way, I find them fascinating, peaceful, and even odd. The rituals of death and how we memorialize it are a puzzle. However, I think my main reason for wanting to stop, take a picture or simply look over the grounds is all about writer’s inspiration. 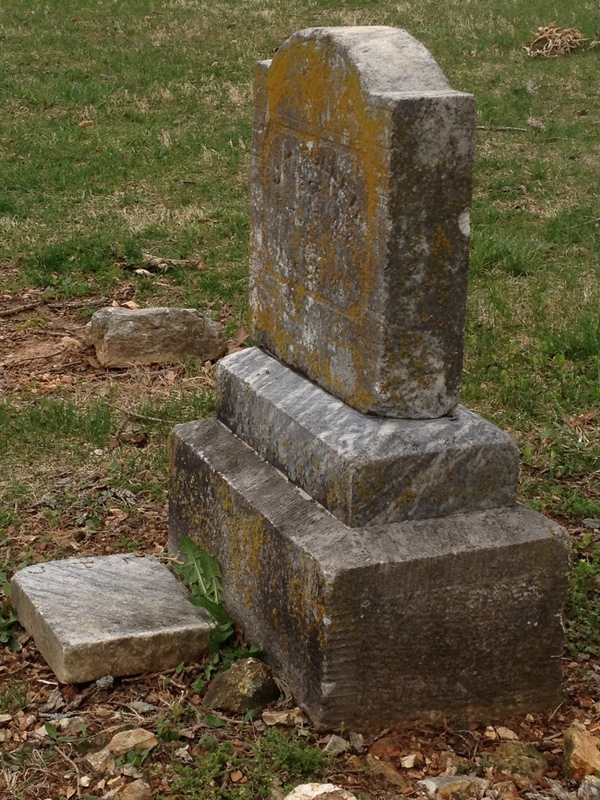 The character in my first novel, like me, grew up in a cemetery. I’ve got a couple of additional plots rolling around in my head for this same character and know I will get to them. However, I’ve started another novel, a thriller that doesn’t include this character. The plot came upon me like a sudden storm, and I had no choice but to start writing it. 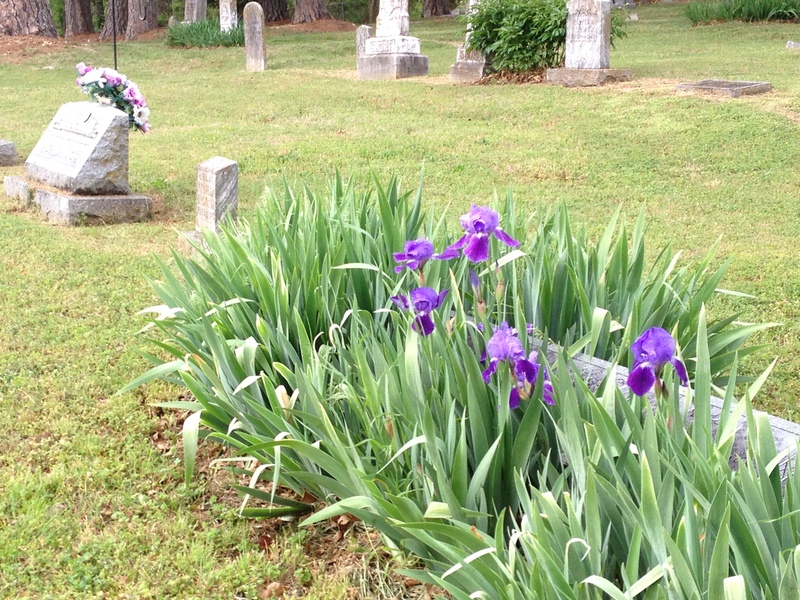 Despite what I may be writing at any given time, I know I will likely continue to visit cemeteries and take photos. They inspire me in some weird way. 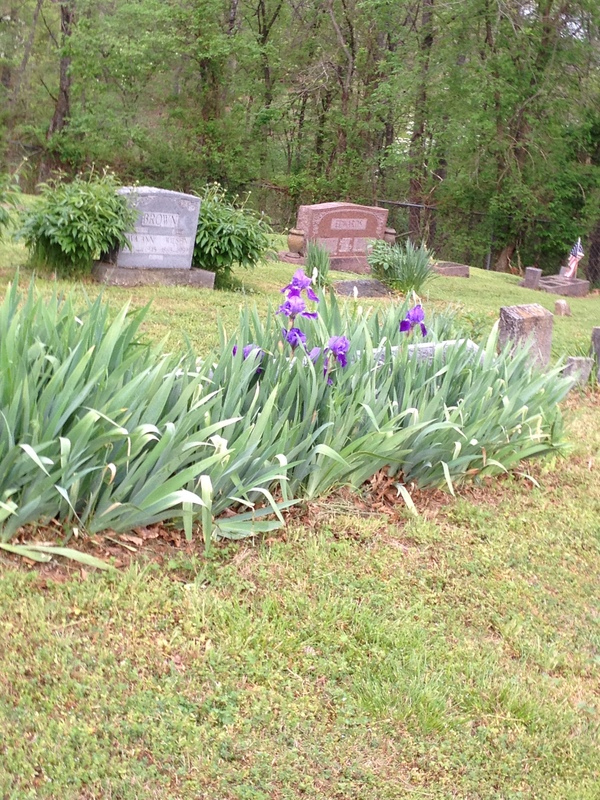 I stare at the images of headstones and lawns dedicated to the dead. I wonder about the lives that were lived and those left behind. What inspires you to seek your passion? 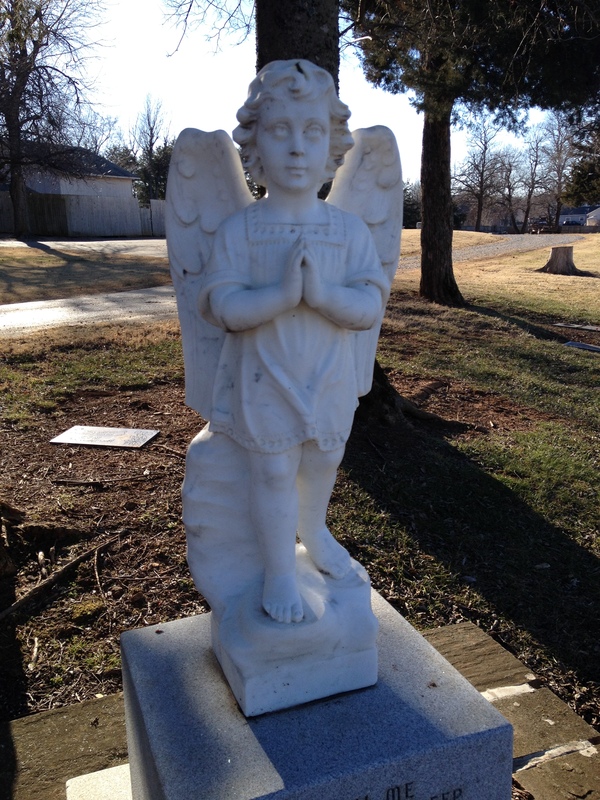 This entry was posted in Mystery/Thriller Writing and tagged Cemetery, cemetery photos, dead, Headstone, images, memorial, writing inspiration by Lori Ericson. Bookmark the permalink. I’m on the cemetery board at Goshen and you are officially invited to tour and photograph as often as you’d like. I too, find them fascinating. 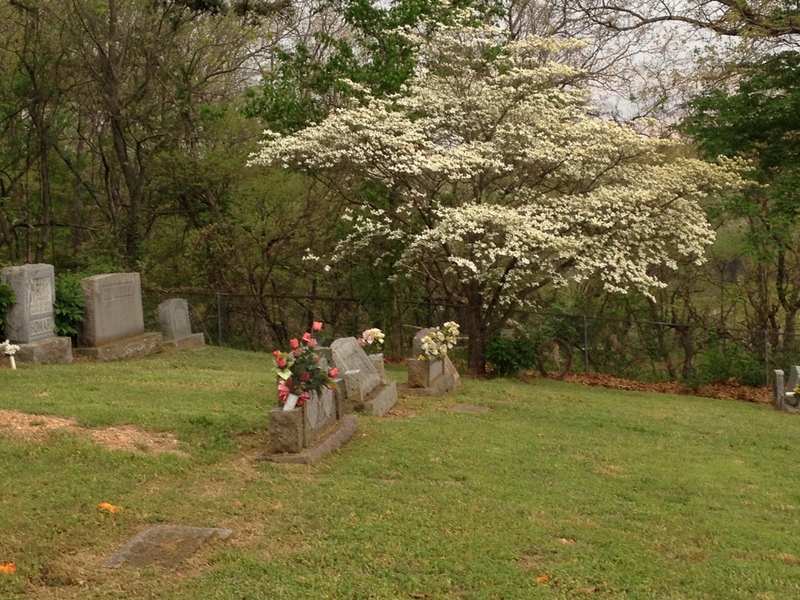 Especially the small cemeteries in backwoods communities. It’s sad how many died young. Thanks, Russell, for the invitation. I agree and find the old small cemeteries full of fascinating headstones, etc. 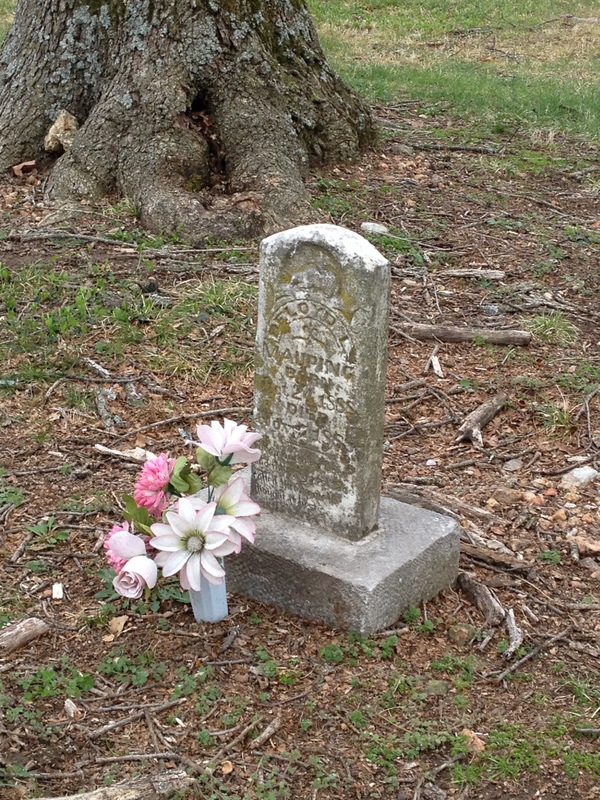 It’s interesting to see what people put on headstones for those they love.